PADNOS provides uniform, specification-grade materials that deliver quality, reliability and value. You can expect more from PADNOS because we expect more from ourselves. 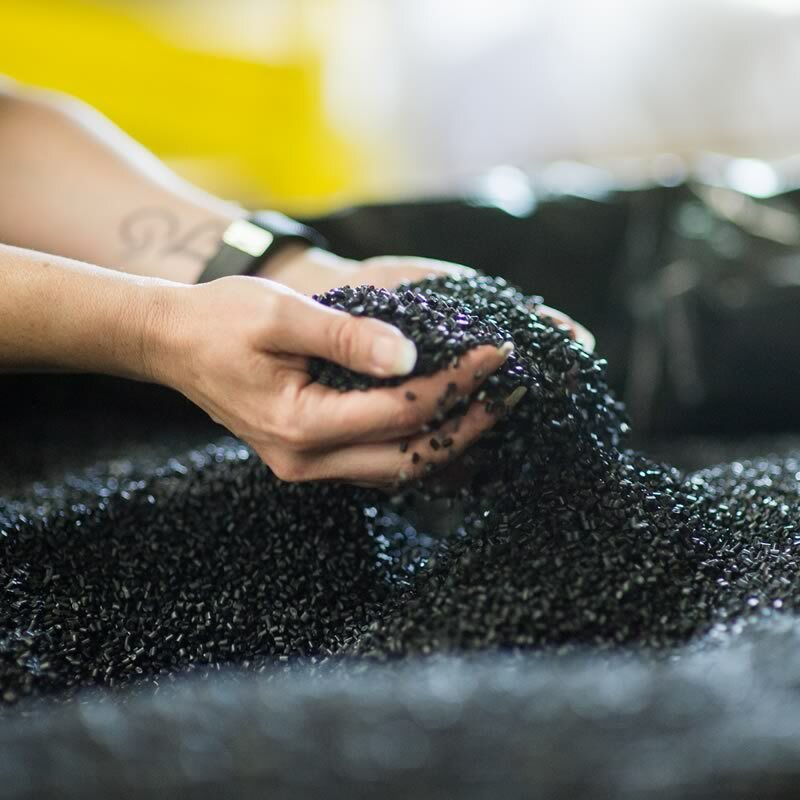 Thanks to our industry-leading material sorting and segregation process, we provide customers with consistent quality to meet their specifications across our full range of products. When you need reliable metals, plastics, paper and electronics that provide a quality alternative to prime raw materials for manufacturing, contact PADNOS.